Wednesday April 10th 2019 @ 12 noon and 07:30 pm. Monday April 15th 2019 @ 07:00 pm. Holy Thursday April 18th 2019 @ 07:30 pm. 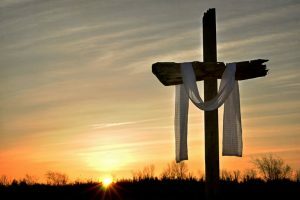 Good Friday Service– April 19th 2019 @12:00 noon. Easter Dawn – Sunday April 21st 2019. @ 06:00 am. Easter Service -Sunday April 21st 2019 @ 11:00 am. Its time to order your 2019 daily text . Please submit your order(s) to the Church Office. Join Grace Moravian Church in this celebration of 38 years of witness and mission.